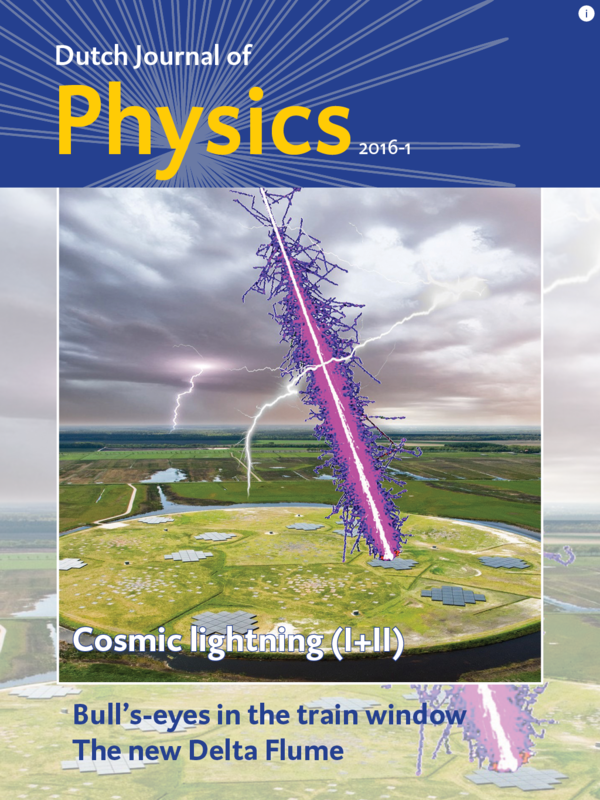 A new issue of the Dutch Journal of Physics (DJoP) has been published! 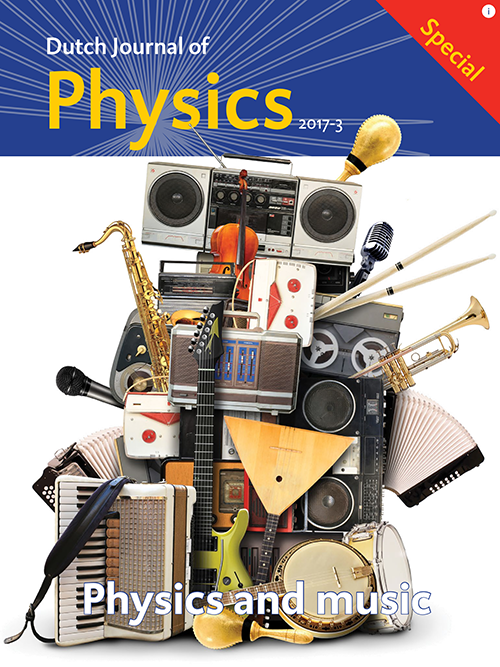 Issue 2017-4 is now available in the Dutch Journal of Physics App, which can be downloaded for free on the App Store and Play Store. 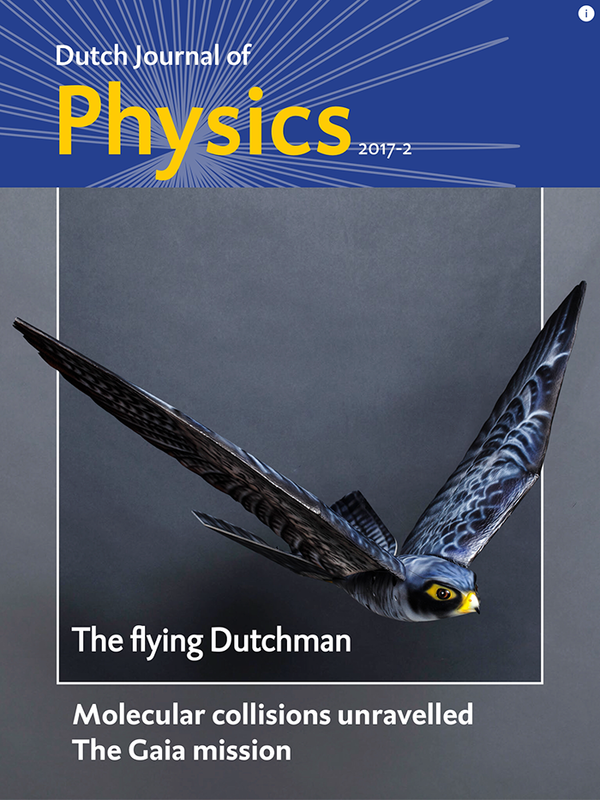 The Dutch Journal of Physics (DJoP) is a magazine published by the Netherlands’ Physical Society (Nederlandse Natuurkundige Vereniging - NNV). 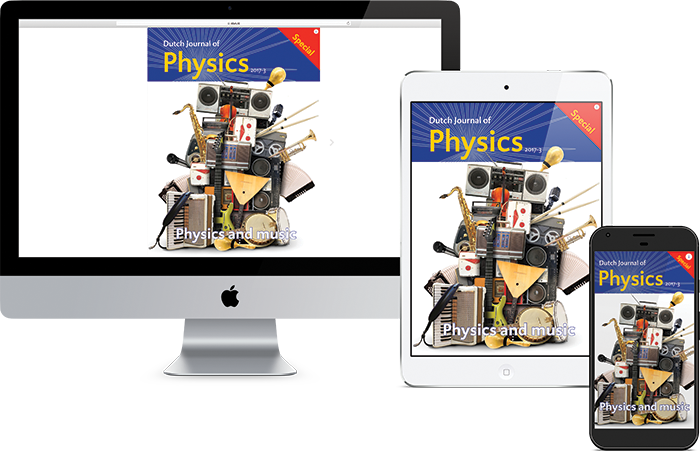 This e-magazine was developed particularly for tablets and smartphones and can be downloaded for free in the Appstore and Playstore. 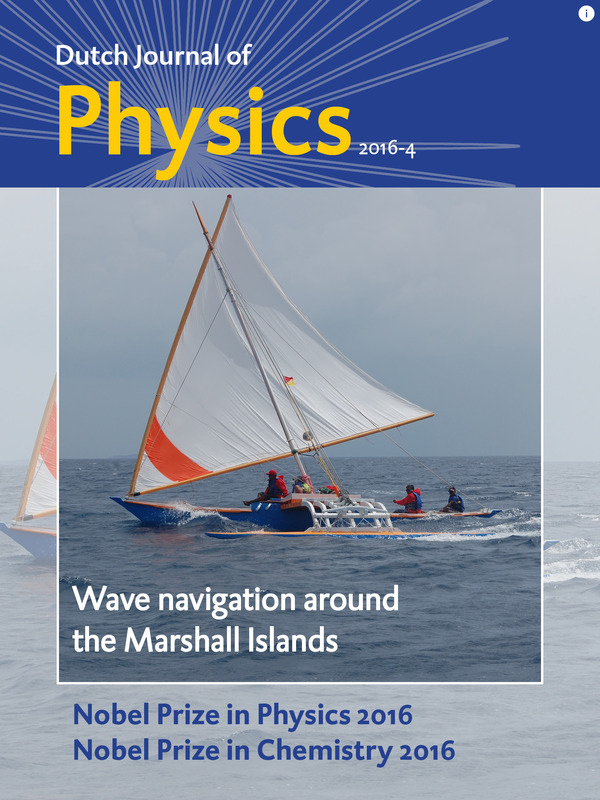 For those who do not have a tablet or smartphone a web version is available as an option. 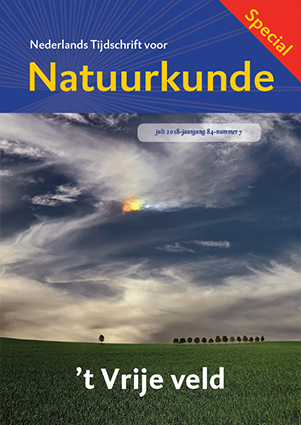 The quarterly issues of the DJoP bring articles and items in English compiling the highlights of the latest three issues of the Nederlands Tijdschrift voor Natuurkunde. 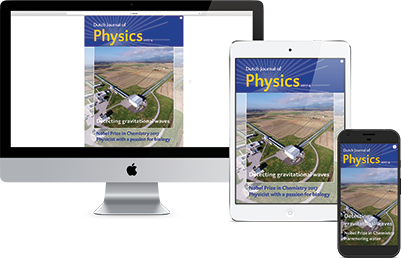 For current members of the society the Dutch Journal of Physics will be available for free (login required). Next to full membership you can opt for an English-language membership. 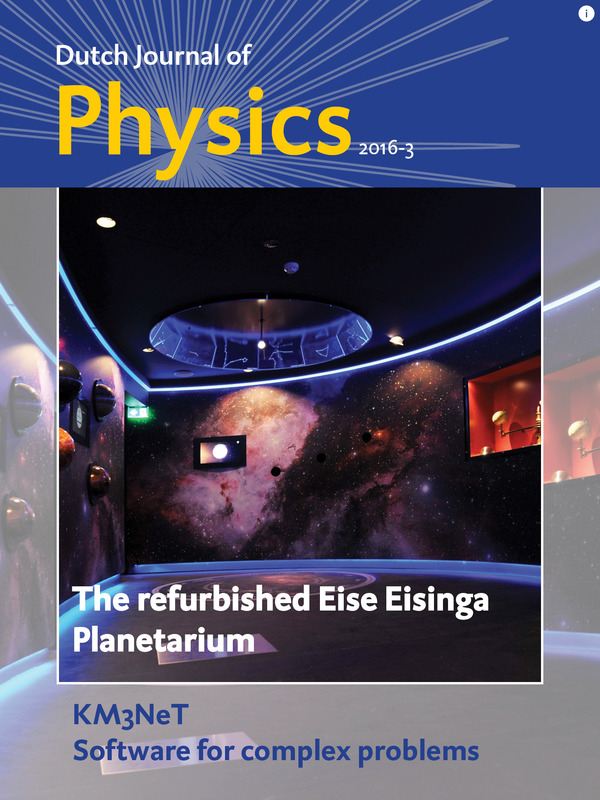 This includes reduced symposium registration fees, other benefits as outlined on our website, as well as the three-monthly English e-magazine, but does not include the monthly copy of the Dutch-language journal. It is also possible to pay for any single edition. 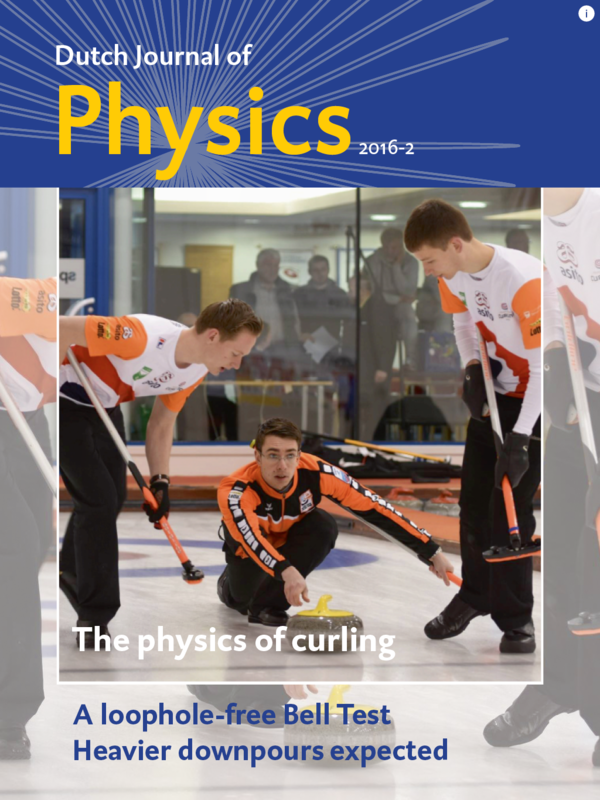 With this magazine we aim to reach out to the non-Dutch speaking community of physicists working in our country. The NNV, with over 4,000 members, is the third largest physical society of Europe. 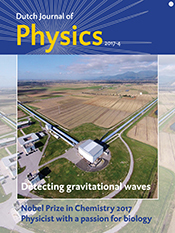 It represents 25 to 30% of all physicists in the Netherlands, working in all sectors, be it in industry, at research institutes, or at universities. 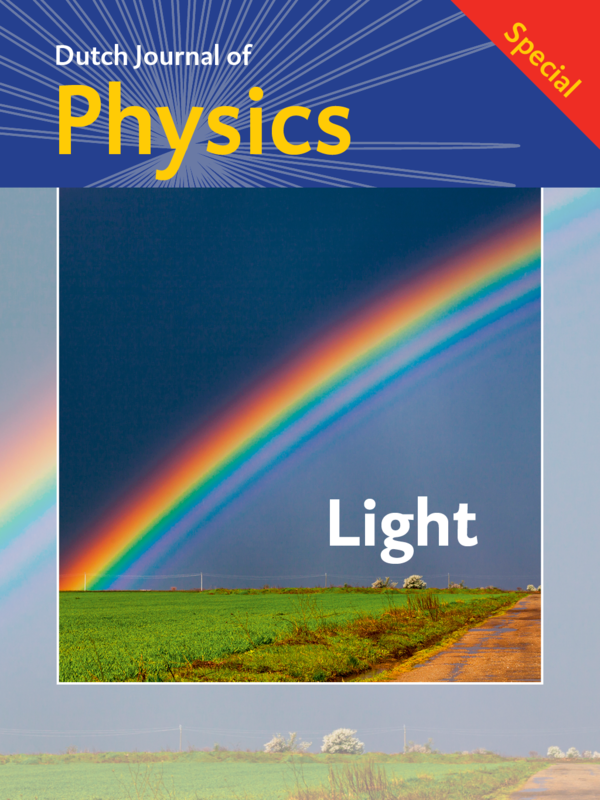 The NNV connects the various communities of physicists by sharing information through its publications and symposia, and aims at promoting the interest of physics in society.